Triumph International is one of the world’s largest underwear manufacturers. 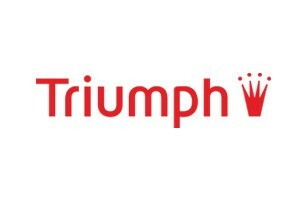 Its core brands, submitted in Bulgaria, are Triumph® and sloggi®. In her 126 years history, the company has grown from modest beginnings as a classic corsetry manufacturer in Germany’s Swabia region to a major multinational corporation – and the company is still in private ownership today. When Triumph’s founders launched their corsetry business from a barn in Heubach (Württemberg, Germany) in 1886, they had start up funds of 2000 gold marks and employed 6 staff – and the company is still in private ownership today. Today, the company they created boasts annual sales of CHF 2 billion (2011), and employеs over 36,400 staff in 120 countries all over the world. 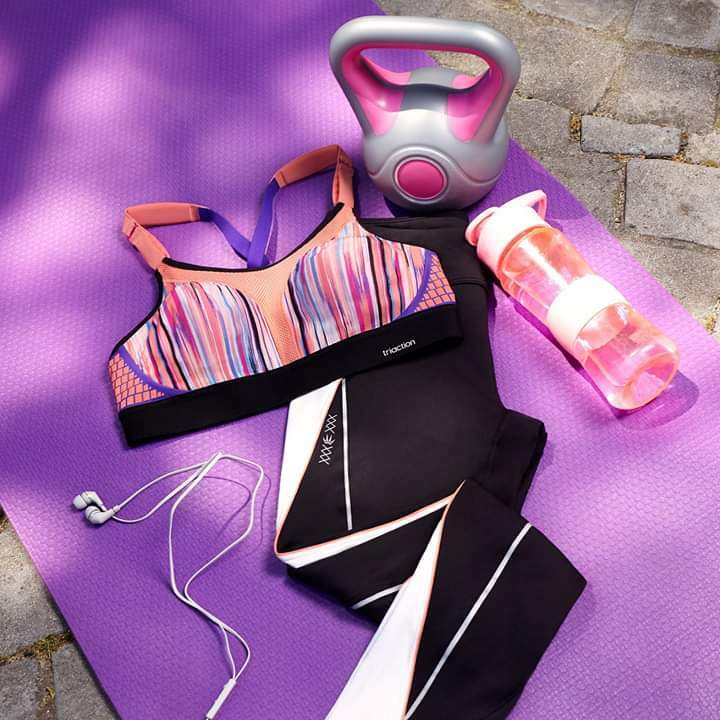 Triumph shop offers the newest season collections – inovative shape lingerie Shape Sensation, comfortable every day series Body Make up and Body Groove – the festive collection.